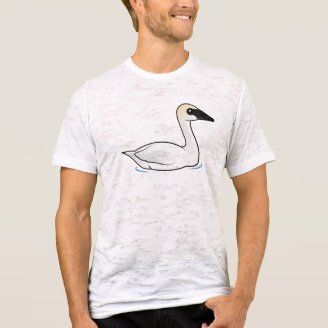 Recently our fulfillment partner Zazzle started offering All-Over Print t-shirts and we have since added some to our store. 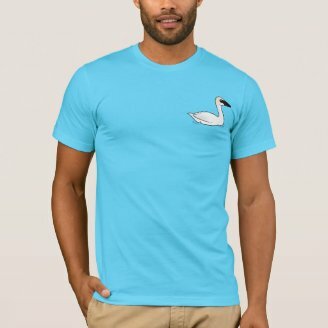 This week's featured t-shirt is our new Trumpeter Swan, which was recently added to our site, on an All-Over Printed Unisex Tank. The unisex tanktop fits both men and women and is printed on 100% spun polyster that looks and feels like cotton. The Trumpeter Swan is the largest species of waterfowl in the world. 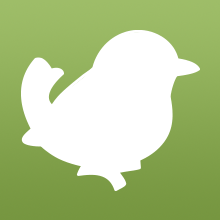 They live across northern parts of North America. Their all-white plumage and heavy black bill make them a striking animal. You can customize this tank top! 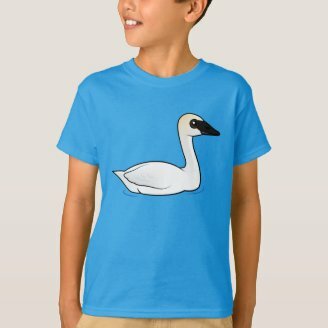 Move the swan around, change the background color or style, add text or images. 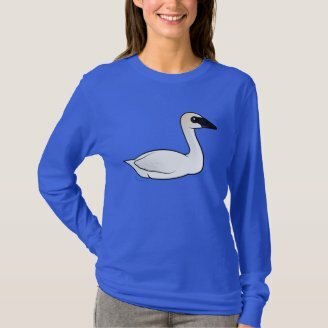 If you like this bird don't forget to check out our other Trumpeter Swan gifts. 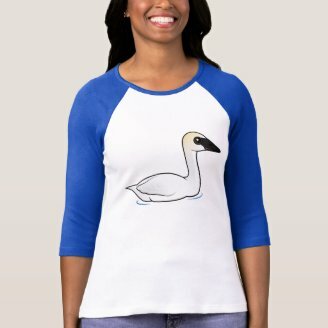 1 comment on "T-Shirt Tuesday: Trumpeter Swan All-Over Printed Unisex Tank"
This is our gift to you, oh beautiful world. Nowhere on the internet will you find such a large variety of quality printed t-shirts at such a ridiculously low price. While other online t-shirt businesses charge three times the price, and deliver one-third the quality, click here to read more ..